Of all the photography groups I'm in on Facebook, there is one that reigns supreme. 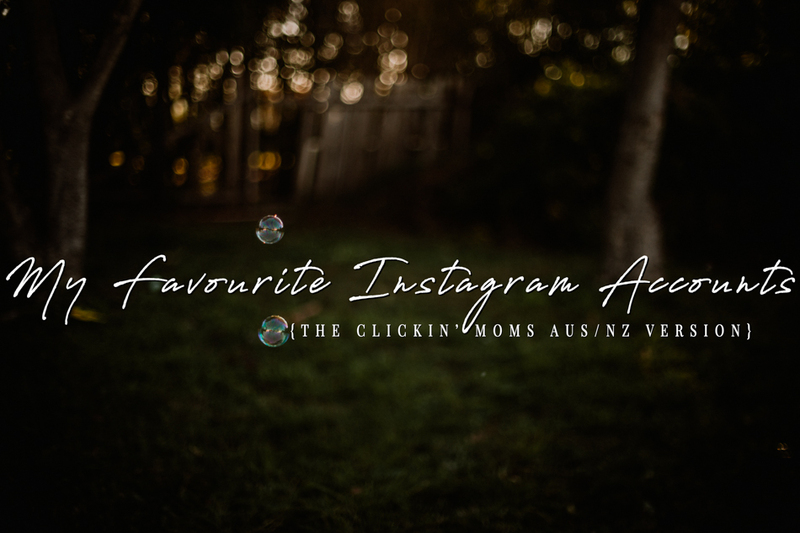 It's the Clickin' Moms Aus/NZ group. 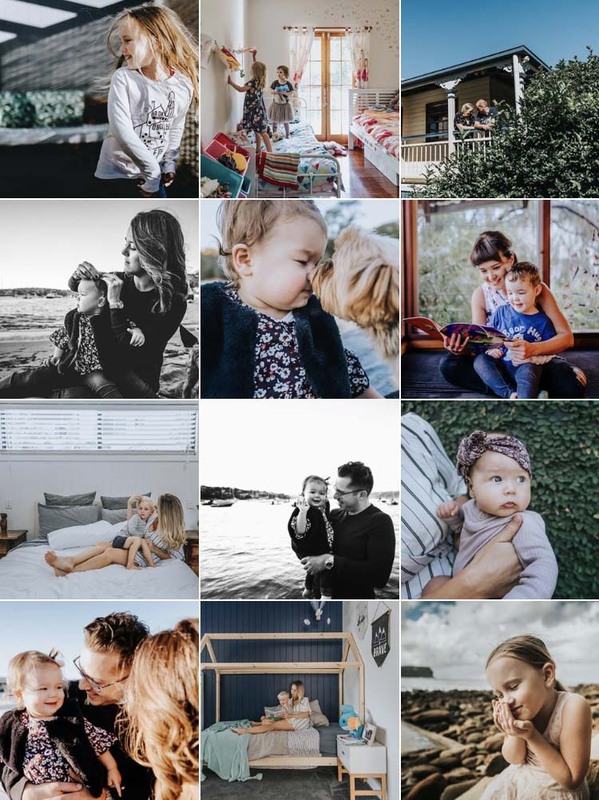 It's a small group of Aussie & Kiwi photographers who are members of the Clickin' Moms forum and also just a bunch of really great people. I love the way Shelley incorporates colour & movement into her images. She inspires me to keep finding & trying new things & ways to photograph. Clea has the most delightful sons, we're both pretty convinced that they are the boy versions of my girls! 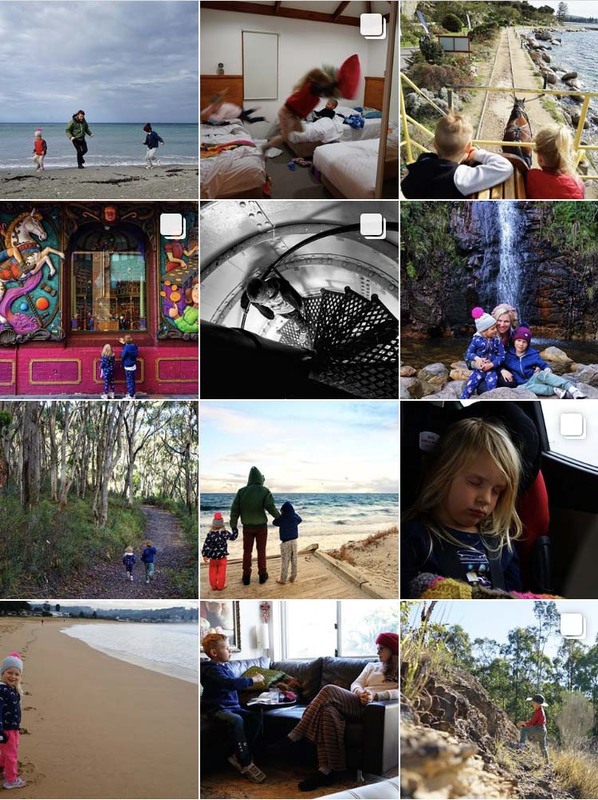 I love how Clea captures their everyday life together and I often feel I'm right there with them. 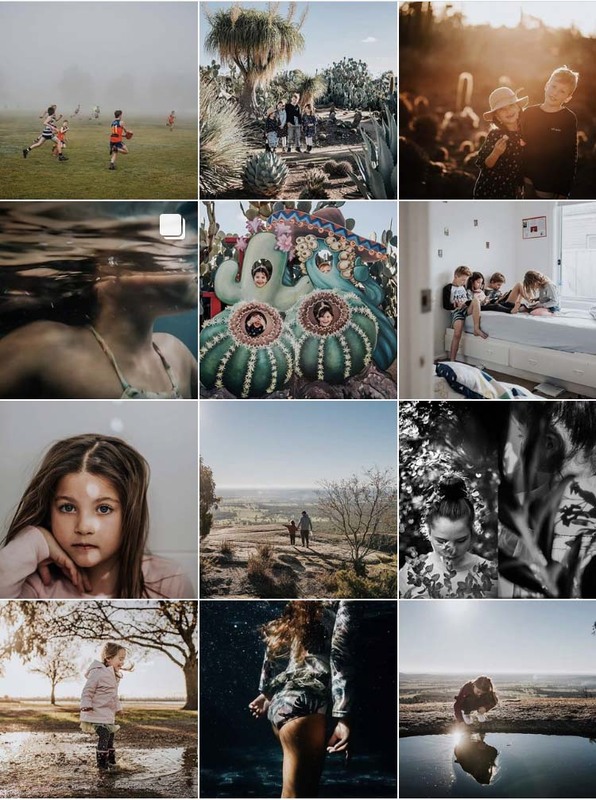 Every image Andrea creates is beautiful. 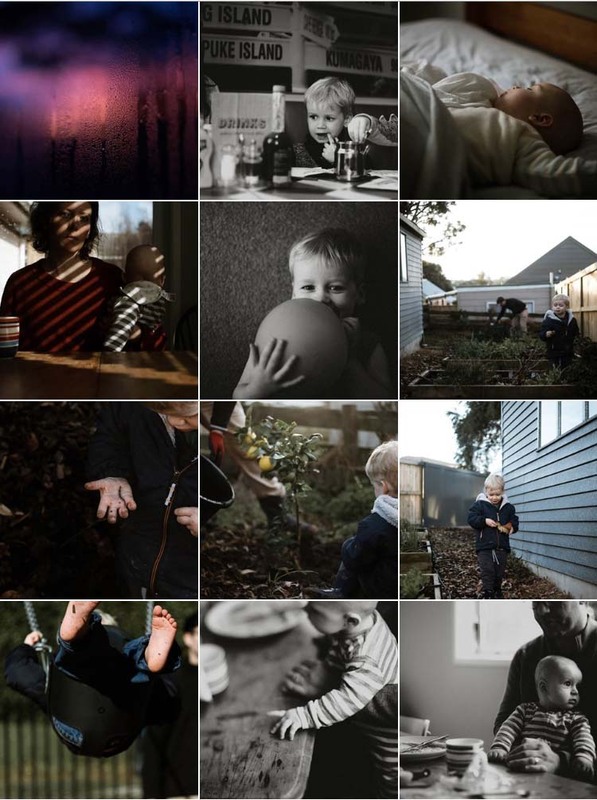 I love the soft colours of her images and the little glimpses into her life they provide. 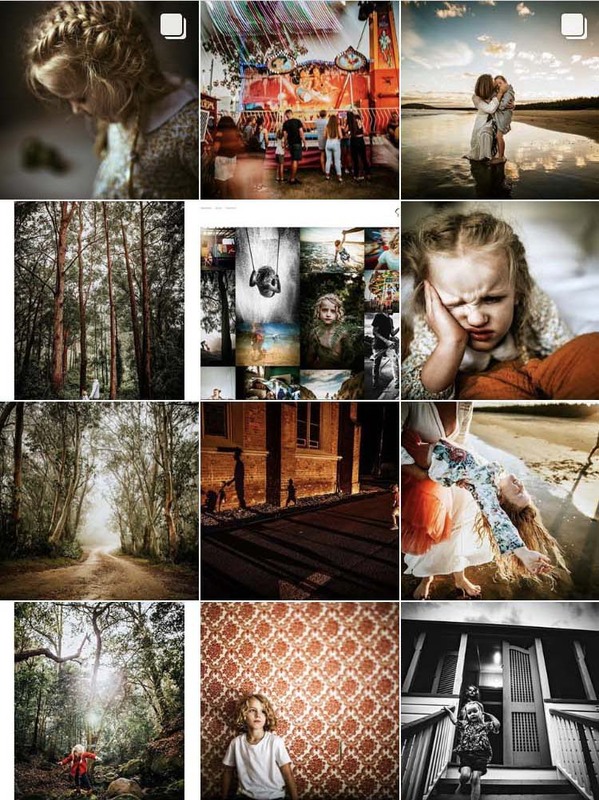 Courtney is my guru, and every image she creates tells an incredible story. I've spoken about her before, so if you're not already following her fix that right now! 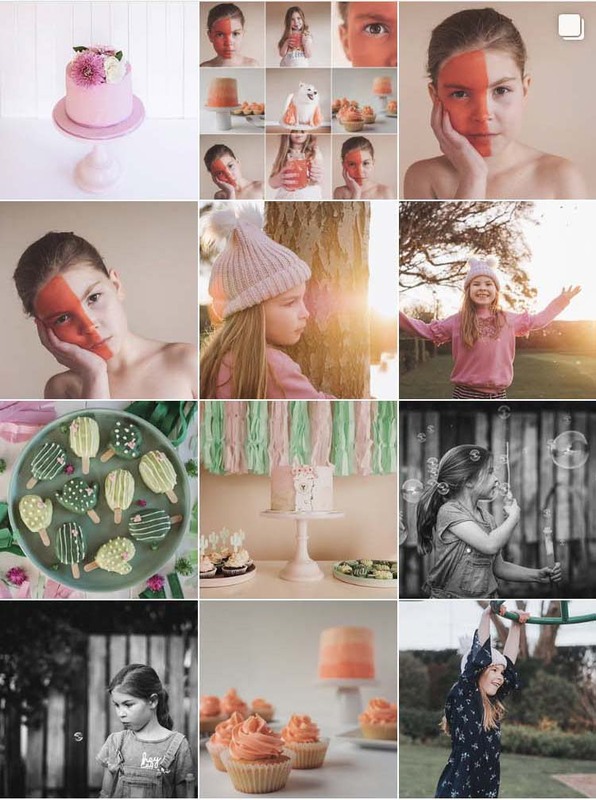 Miriam participates in the Colour Chase Challenge, and as such, her feed is so beautifully colour coordinated. And she makes amazing cakes to boot! Claire has a special way with light. She uses it so beautifully and manages to capture images so full of feeling! Karen is another light master and she is also Mum to the cutest little cherubs on the planet. She captures the most amazing golden light and her images are filled with such beautiful connection. Katie is one of those people who you just can't help but love. I met her back in May and hanging out with her is like being enveloped in a warm hug. 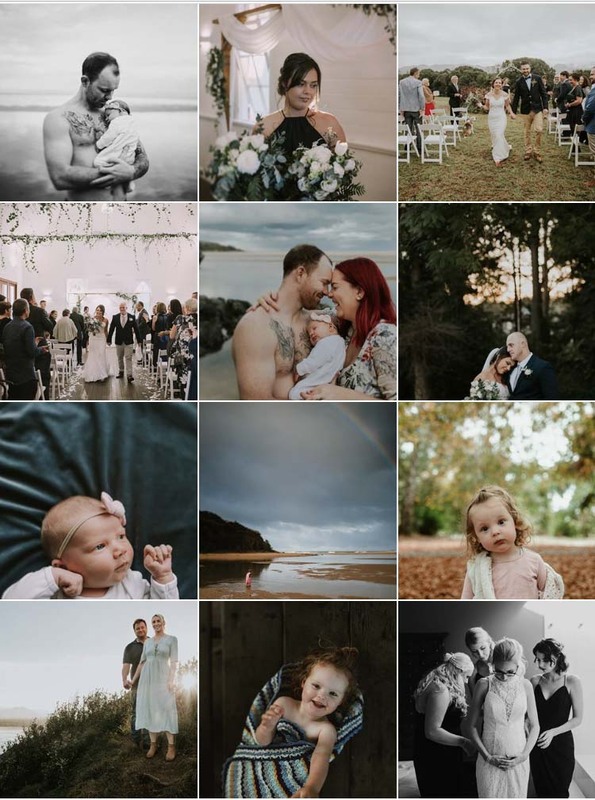 Her images are thoughtful and beautiful, and always accompanied with the most lovely captions. 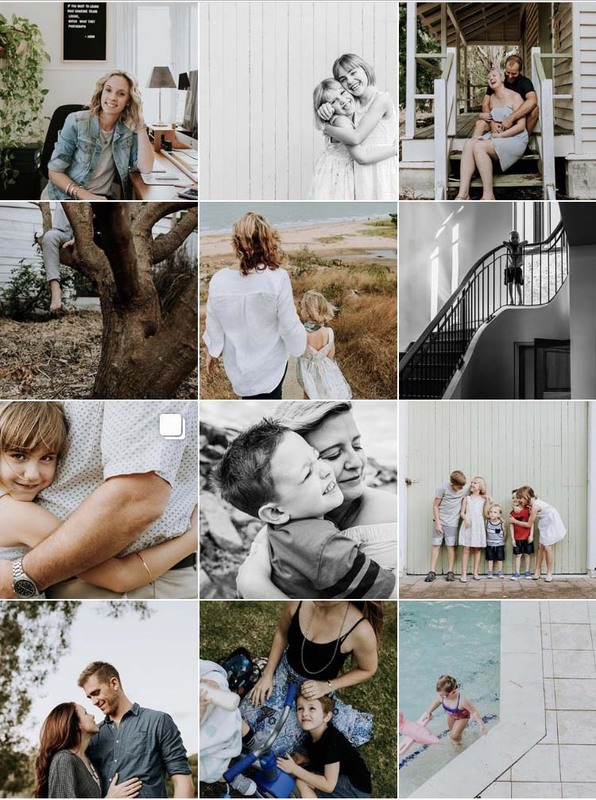 Catherine is a NZ photographer and I have absolutely loved following her photography journey over the last 18 months or so. 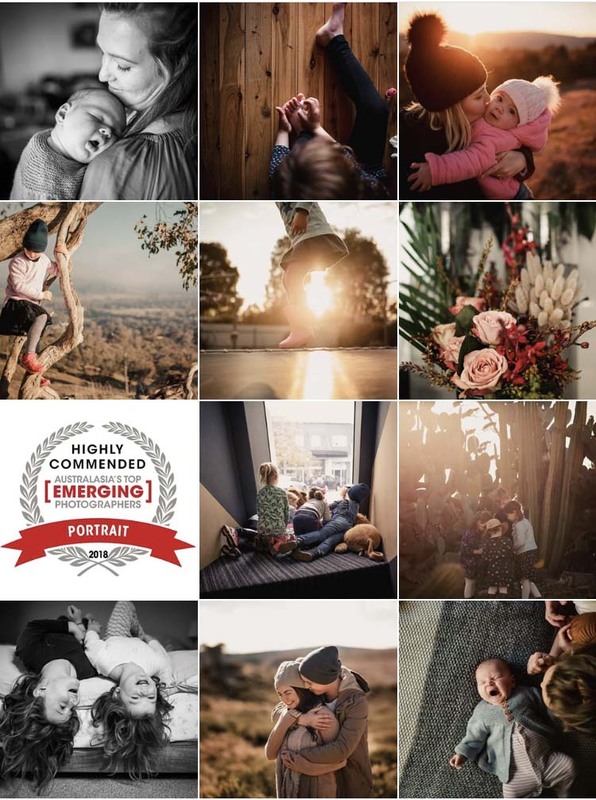 She takes the most gorgeous self-portraits and is well on her way to becoming a low-light master. Her black & white images are amazing, too! 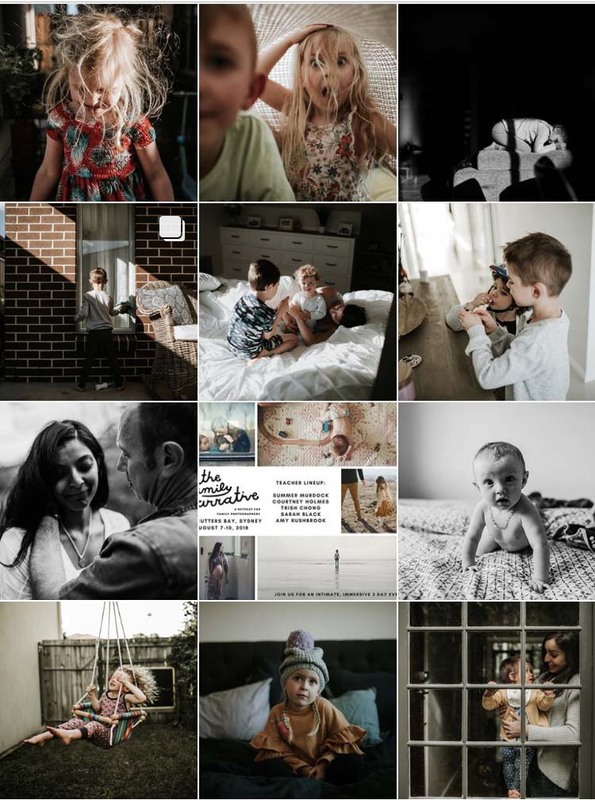 You may recognise Katherine's work from when she took some photographs of the girls and I and my sister & nephew in May last year. I first fell in love with the beautiful cool colours of Katherine's work, and I'm always amazing by how she creates the most fabulous full-sun portraits.